We do not have the entire set up for this rental. The only item we have is the wheel shown in the picture, that is off the upper right of the scaffold arm. 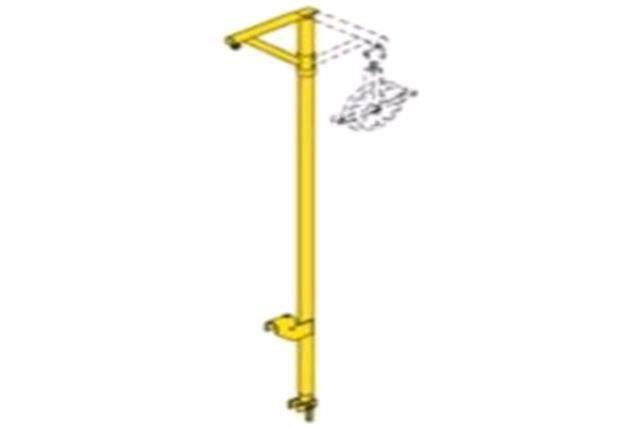 * Please call us for any questions on our scaffolding hoist arm in Concord, serving all of New Hampshire, including Manchester, Canterbury, Loudon, Hillsboro, and Northwood.